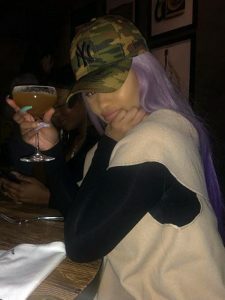 Summer Bunni, the side chick that almost came between Offset and Cardi B has done what THOTS do, move on to the next man, someone else’s man. 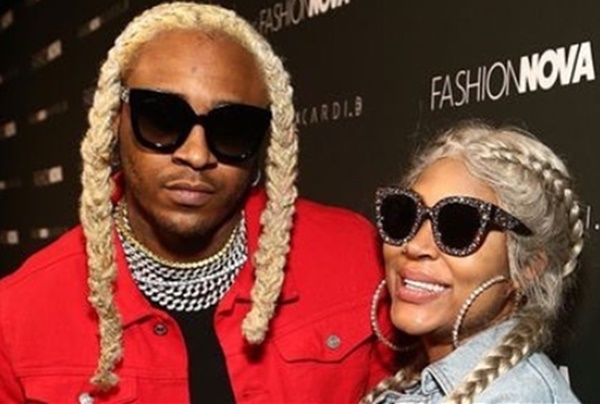 Now, we don’t see what she Summer Bunni in him except a paycheck and a possible way to get on TV, but one of Lyrica Anderson’s friends posted a video of the rapper on a Facetime call that’s pretty incriminating. You must be around people which is why you’re acting funny. At the end of the video, Bentley says that he will text her. Lyrica’s friend also posted screenshots of a conversation with a woman named Jewel and revealed that Summer Bunni smashed A1 and Future. 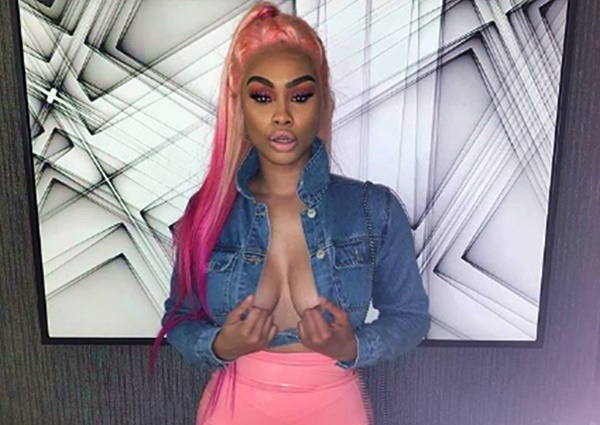 In additional news, we are also hearing that Soulja Boy will be returning to Love and Hip Hop Hollywood caught in a love triangle with Blac Chyna, and Summer Bunni for the upcoming season. HollywoodLife reported that Bunni’s manager, Antonia Velez, got her the gig with VH1. All this will be filed in RUMORS since NONE of this has been confirmed by VH1. Now we see why Mona Scott-Young let this franchise go.